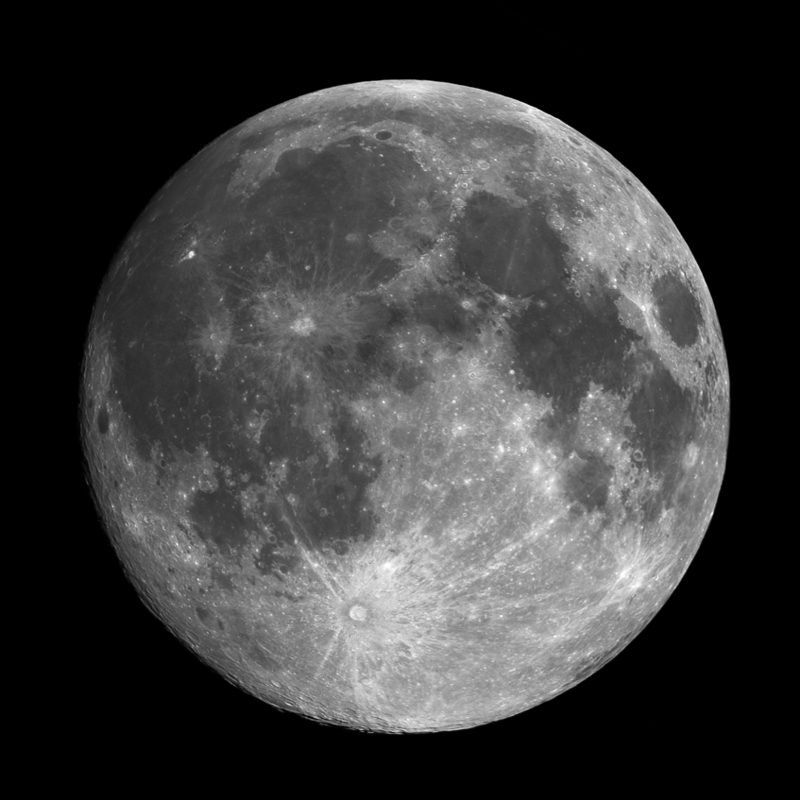 This image is an 20 frame lunar mosaic of a 13 day old moon. This guy is just a mere 14 hours away from being full. The frames were layered and stitched in Photoshop, and deconvoluted in AIP4WIN.